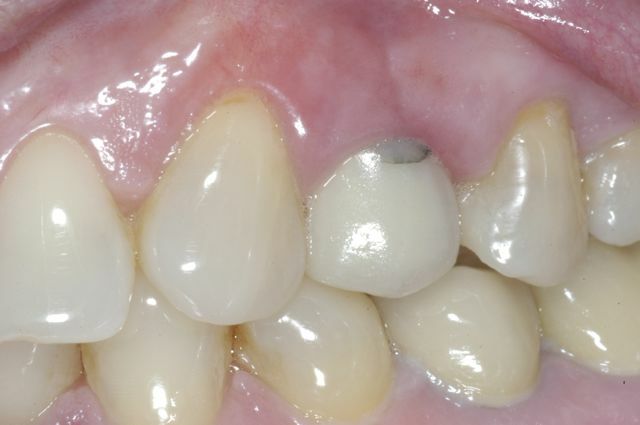 Case report describing use of short and wide dental implants in a patient with minimal height of bone in the posterior mandible. 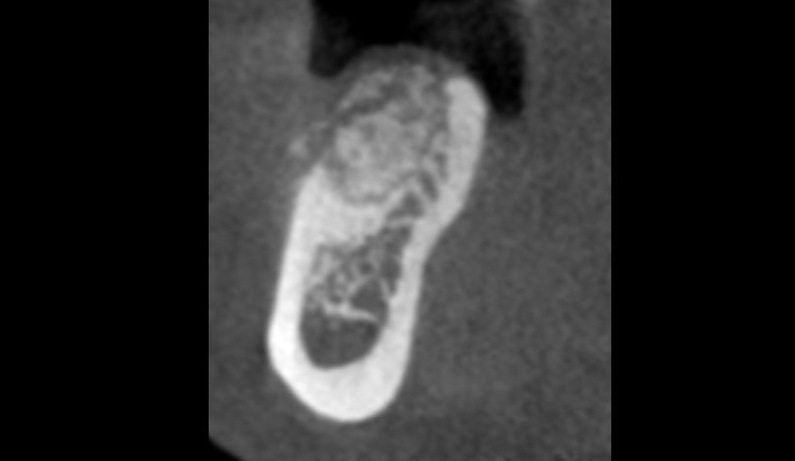 Case report describing treatment of an infected dental implant from a lesion of endodontic origin involving an adjacent tooth. 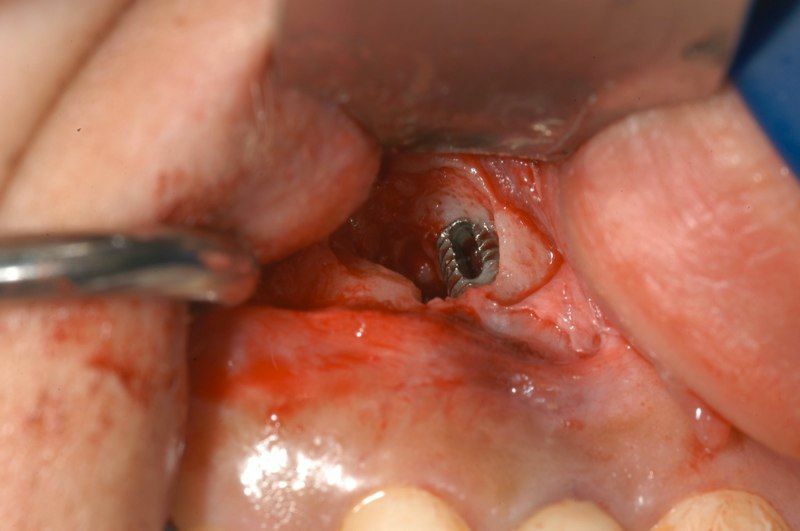 Case report describing failure of extraction site bone graft and how it was revised. 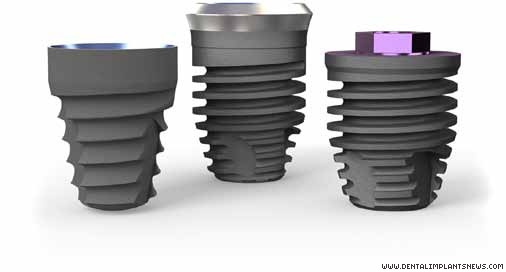 A discussion of customized vs. prefabricated abutments for restoration of dental implants.